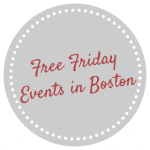 Free Friday Events in Boston for Friday, August 12, 2016! 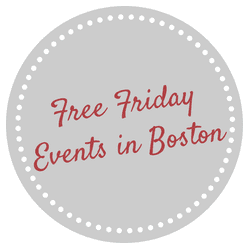 There’s so many fun and free events happening every Friday this summer in Boston and across Massachusetts from free attractions, free outdoor movies in city, free live music and much more! Madonna Della Cava Feast: Free festival August 12-14, 2016 in the North End. Lunchtime Yoga: Grab your mat for free yoga on the Greenway at 12:15pm, registration recommended.